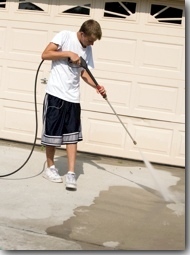 When approaching every project, it's important that all the proper steps are taken to ensure a quality job. We take pride in our work and ensure that from start to finish, we work to do our best. This includes paying close attention to details and taking the time to consider the little steps before beginning the job. 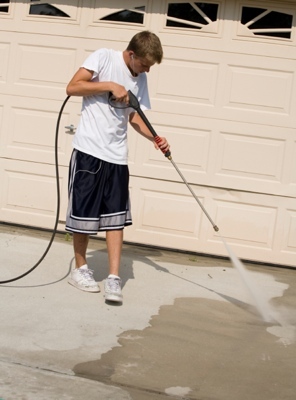 Service Pro can power wash your roof, siding (wood and vinyl), decks, and driveway – The power washing starts by using any additives needed to achieve your desired results. Any objects in the way will be moved and replaced. All area contracted will be washed and taken proper care of. If further work is needed to achieve desired results, the work will be done within reason. 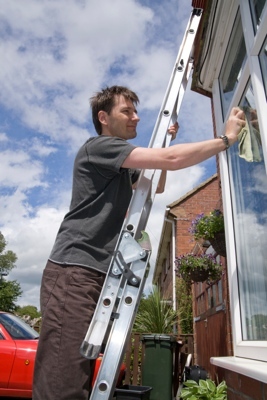 After a good power washing, Service Pro can take care of your windows. No one likes streaks and dirty windows. 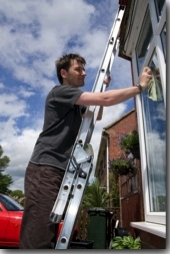 Lets Service Pro take the right step in properly cleaning all windows at any level. 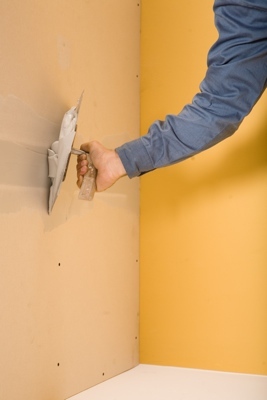 Competitively priced Service Pro will get the job done right the first time. 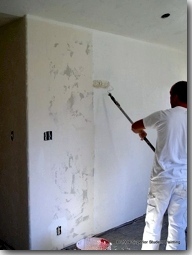 Many homes need a little work done before a fresh coat of paint can be applied. Let Service Pro take care of that for you. 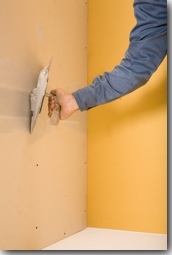 We have the knowledge and skills to do a wide range of home repairs. 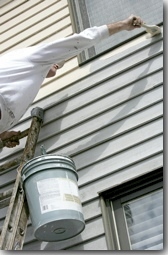 Starting with replacing boards, windows, gutters, and much more. With the free estimate, let us know what you would like to get repaired and we will furnish you with a quote. If we cannot complete the work we will point you in the direction of someone who can.